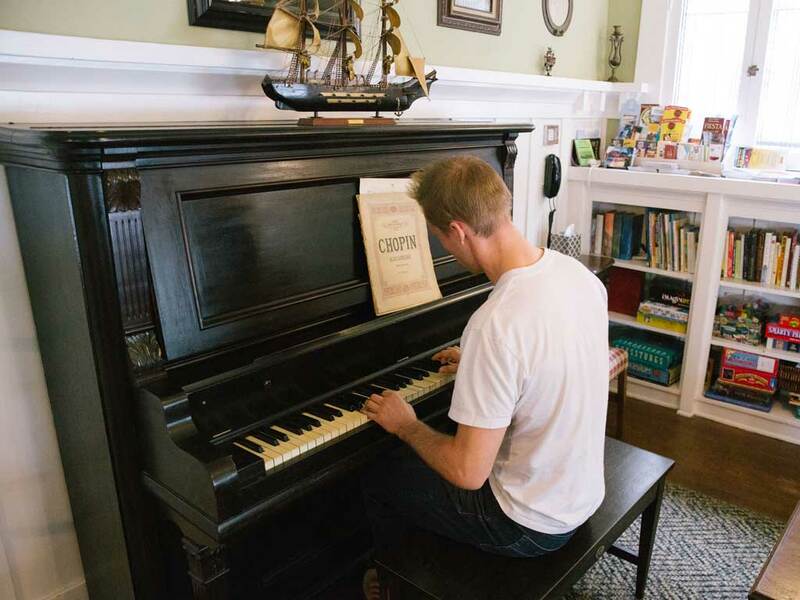 Escape to our Historic Inn & Vacation Rentals in Santa Barbara, CA. Located just one block from the famous East Beach. 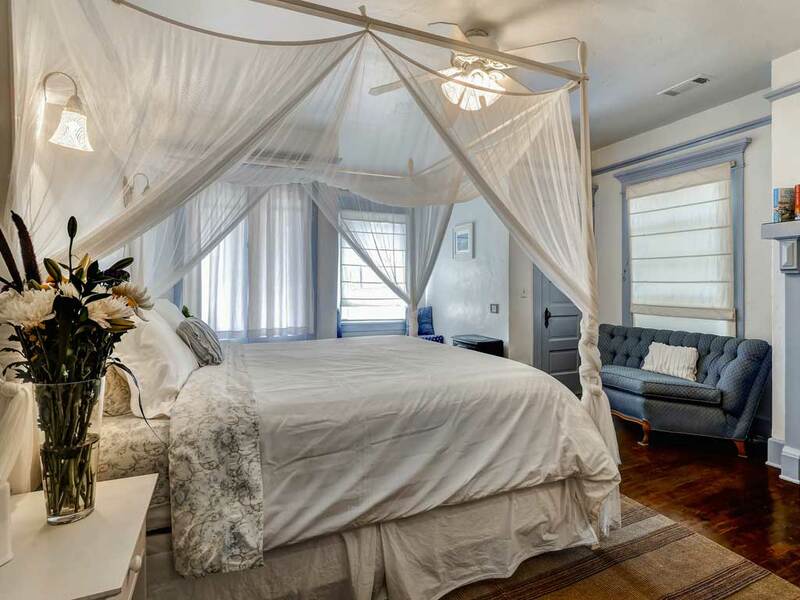 Enjoy a unique lodging experience where you can enjoy the many splendors of beautiful Santa Barbara in a cozy home-away-from-home. Choose from a variety of rental options to best suit your needs: Studios, luxury suites, budget friendly rooms, private cottage, or entire 5 bedroom, 5 bath house. Explore the various rental options available. All just 1 block from East Beach. Santa Barbara’s historic Old Yacht Club Inn by East Beach. 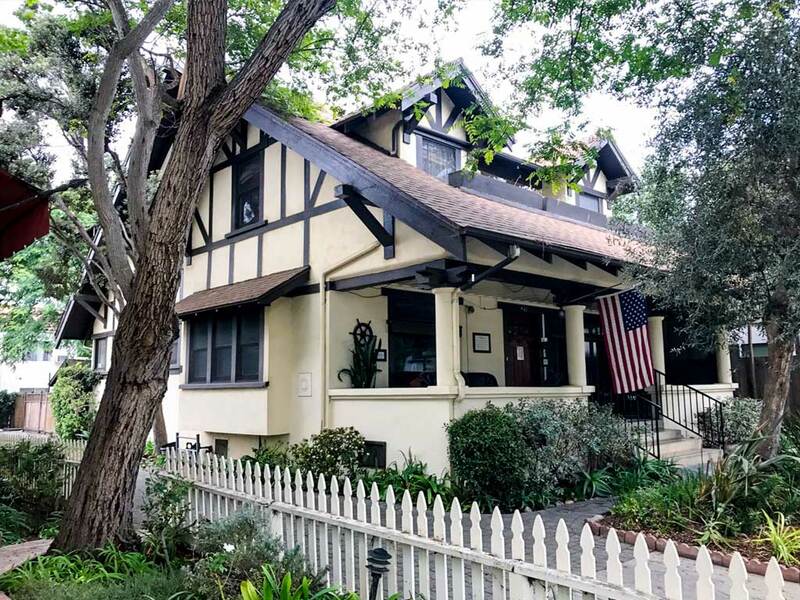 Originally built in 1905, it was the first bed & breakfast in Santa Barbara. Read about the property’s unique history as the Santa Barbara Yacht Club. 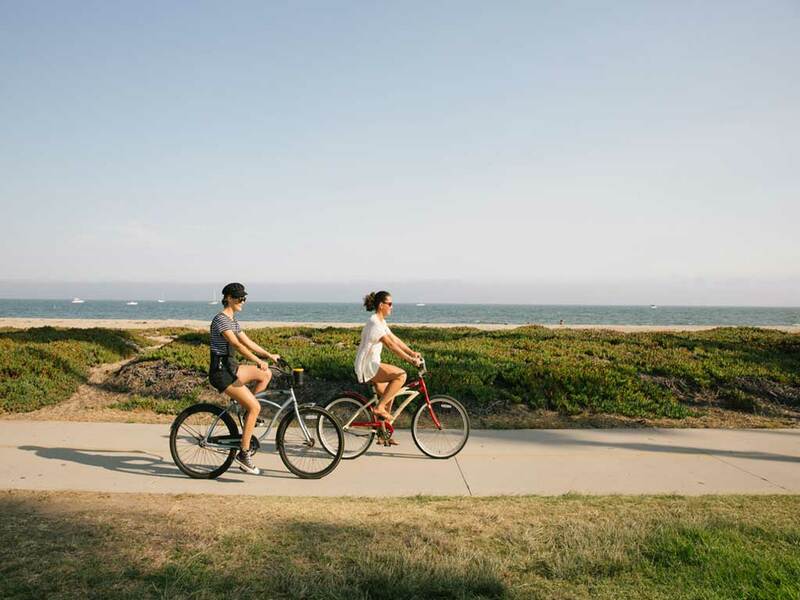 Located only 1 block from the famous East Beach, waterfront shuttle, and ocean side bike path that runs along the sparkling beaches of Santa Barbara. Walking distance to Stearns Wharf and downtown Santa Barbara. A wide range of accommodations are available. Choose from the original 5 bedroom, 5 bath Craftsman House or from one of our luxury suites, studios, or private cottage. Available both short-term and long-term.